We recently had the opportunity to sit down with Bryce Loutsch from Vanda Floral Design to get the inside scoop on this year’s hottest floral designs and looks. Seeing as the year is coming to a close, we thought it would be a great time to look at this year to review and find out Bryce’s predictions for the hottest looks of 2013! Encore Events Rentals: Thanks for taking the time to talk to us Bryce! Let’s jump right in. What were the most popular flowers for you and your studio this year? Bryce Loutach: Succulents remain as popular as ever. What is really great about this type of flower is that they are eco-friendly and they can be replanted after a wedding. It’s a really great way to have a lasting memento for an obviously very special day. I think another of the reasons succulents endure in popularity is because they are available all year round. 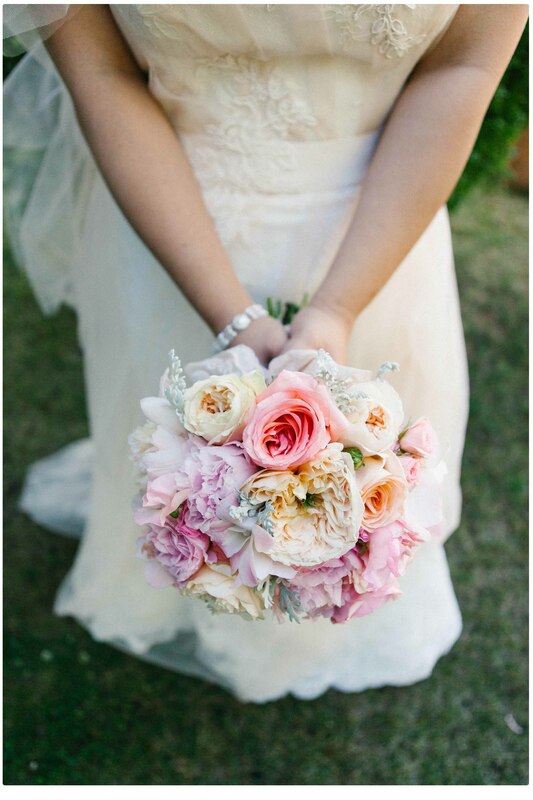 Peonies are also very popular with the majority of brides we work with. But unlike succulents, they are only available during certain times of the year, so it’s all about timing. If Peonies are out of season, we usually recommend Dahlias; in peak season they are inexpensive and make an attractive substitute. Craspedias, or Billy Balls, were another big hit this year. Depending on the theme of the wedding, Craspedias can really shine and tie everything together. Lastly, Hydrangeas always look great. 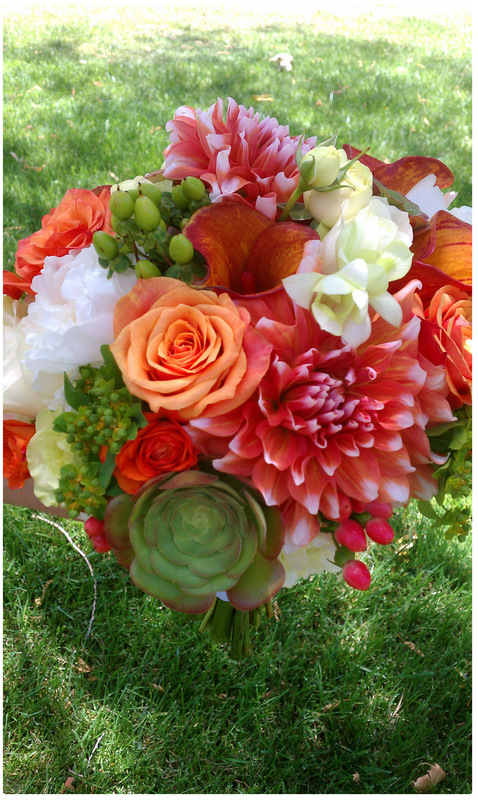 They are an easy way to fill space and give that lush, dense look of bouquets. 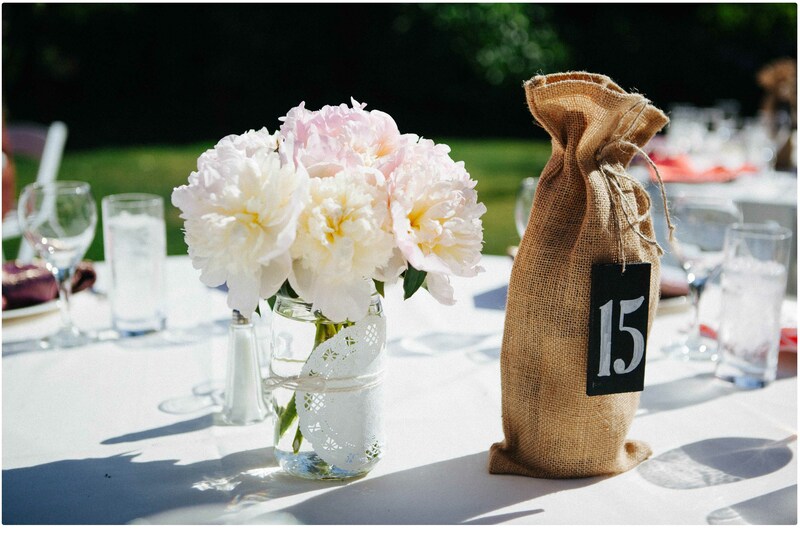 Encore Events Rentals: What about décor and containers? What have you been using a lot of this year for your designs? Bryce Loutsch : Mason jars appeal to lots of DIY brides, and as you know have been making an appearance at a lot of weddings this year and it’s easy to see why. They are inexpensive and very easy to design in… they just work. Vintage was also huge this year. Lots of antique bottles, jars and natural, rustic wooden boxes have been consistent throughout the year. With regard to color, coral and watermelon have been very popular this year, usually coupled with some yellows and light greens. We still rent out our Manzanita trees, but I think at this point, this look is starting to run its course; brides have seen Manzanita trees, know the look and are starting to move away from it. Encore Events Rentals: What are your predications for styles, trends and colors for 2013? Bryce Loutsch Brides will still want colorful flowers, although this year we were not seeing as many purples and blues as we were a few years ago. 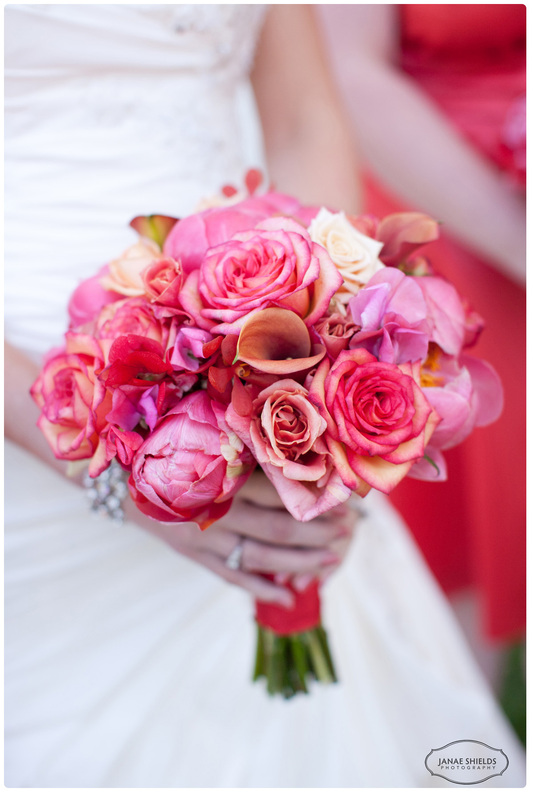 Next year is going to be all about coral, watermelon, oranges and yellows. I think the rustic style may start to fade away next year, but what will take its place, I’m not sure just yet. As soon as I know, I’ll tell you!